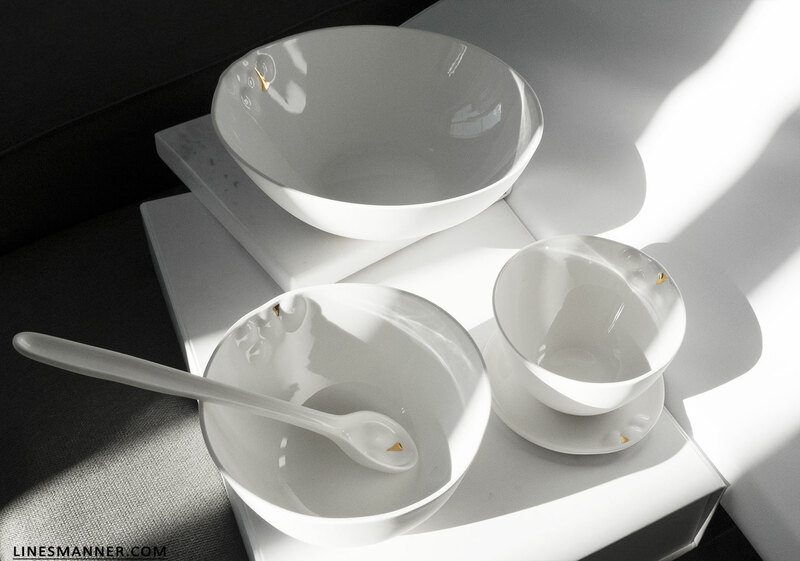 Slowly welcoming the belgium brand Serax tableware at home. 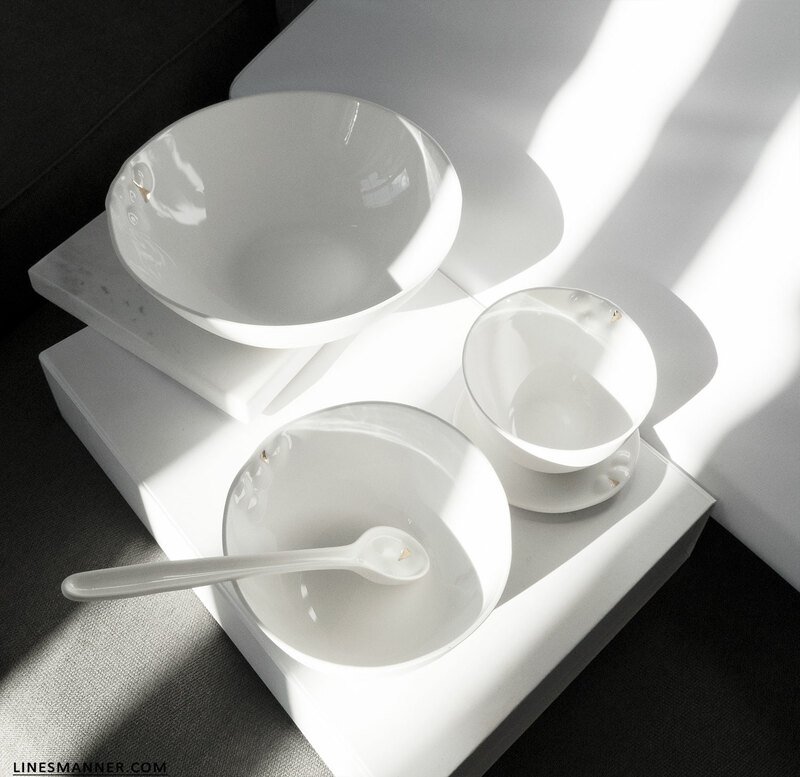 Serax’s “Take Time” ceramics collection was designed by Hilde Degryse. 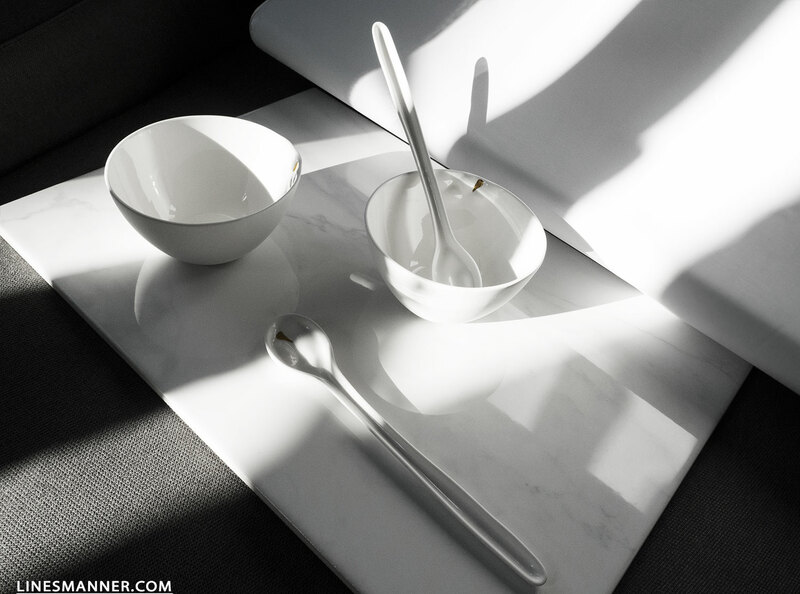 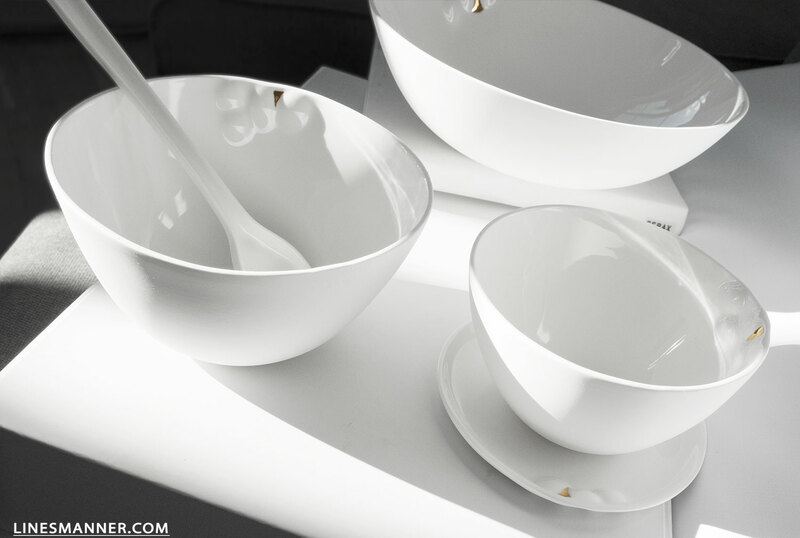 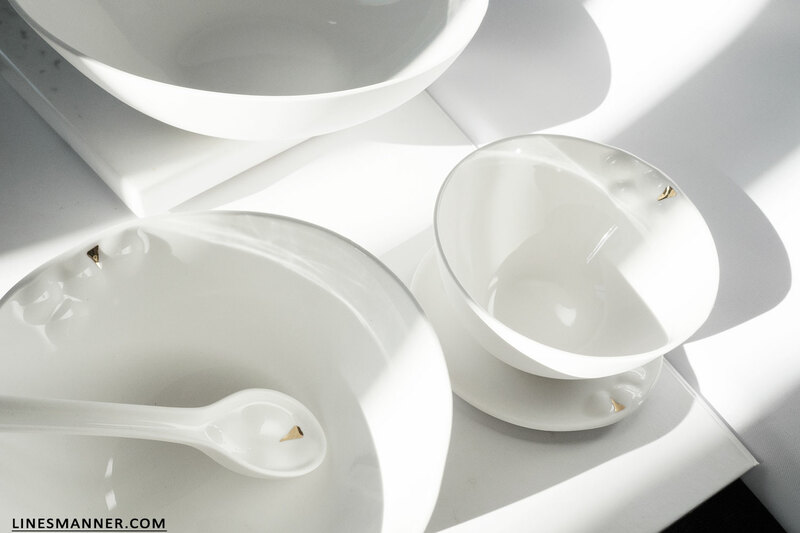 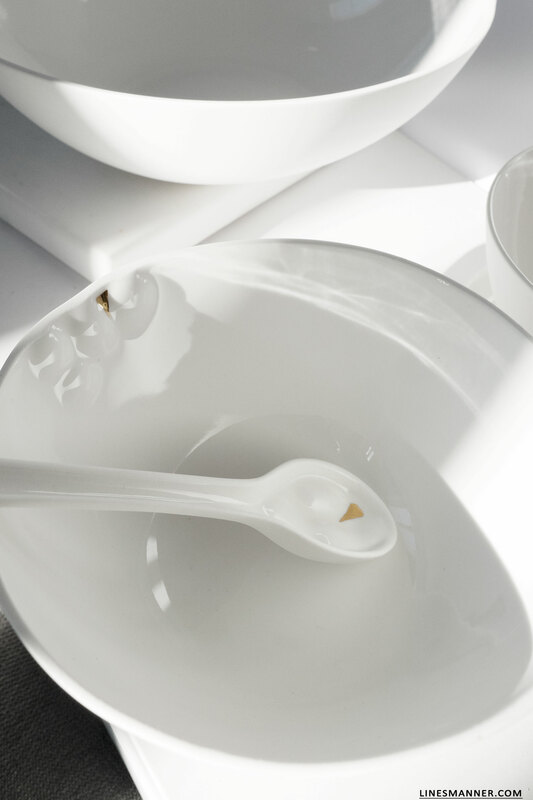 A pure minimal off-white porcelain line, with subtle drops of gold pointing towards the ideal amount of finesse as well as a pleasing abundance of elegance.